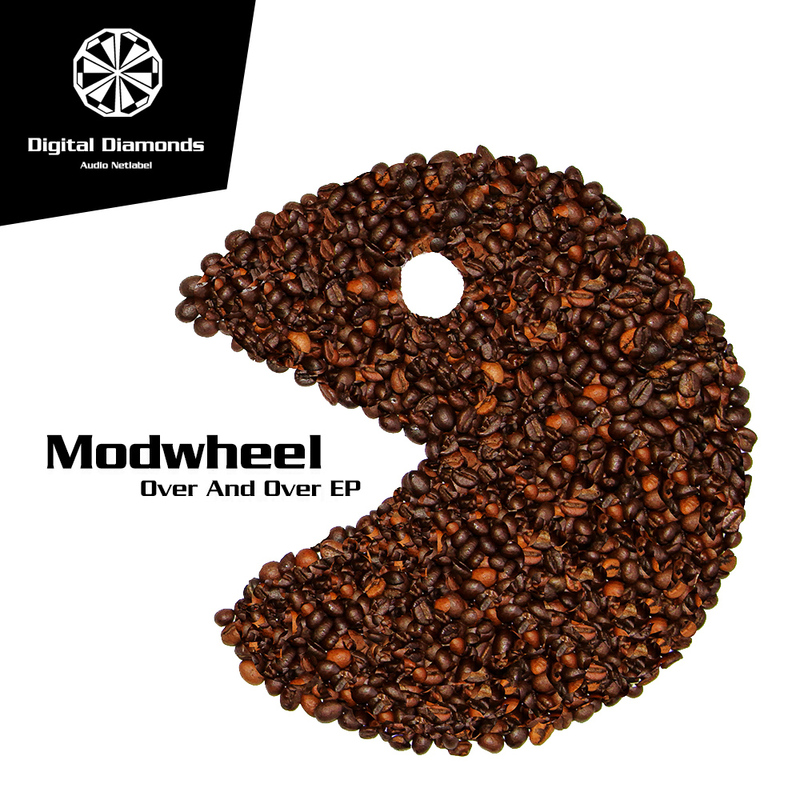 Modwheel presents his interpretation of modern electronic music. Heavyweight basslines mixed with oldschool rhythmic patterns and instruments. Straightened to the dancefloor.